A survey by Forbes found that nearly 70% of U.S. professionals are now working in open offices. As we go to press, Facebook is working on the largest open plan office in the world for over 3,400 employees. So, open offices must be superior to cubicles…right? The open work space was pioneered by the Germans in the 1950s but it didn’t gain popularity in the United States until the early 2000s. Now that we’ve had nearly 18 years to experiment with this style of working, what are the results? Could we have been wrong? Are open offices as fantastic as we think they are? Open offices are loud. Many people working in these environments resort to wearing headphones to drown out background noise. While this is effective, it simultaneously cancels the collaboration that proponents of open offices tout. Too much noise has been found to lead to overstimulation. Julian Treasure, CEO of The Sound Agency says, “Sound affects us psychologically, cognitively and [behaviorally], even though we’re not aware of it.” Overstimulation leads to stress. And stress leads to decreased productivity. 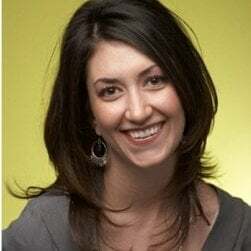 Susan Cain is one of the most popular TED Talk speakers – her videos have had over 17 million views. She is also a critic of open floor plans. “There’s a whole mountain of research out there talking about how problematic it can be to be working completely out there, subject to interruption all day long [and] never really getting to focus,” she tells CNBC Make It. According to a survey by the research firm IPSOS, employees who work in an open floor office lose 86 minutes a day due to distractions. In fact, 95% of employees surveyed would rather work in enclosed, private spaces. Other studies have similarly shown that high-performing employees need quiet space. Researchers have also discovered a positive correlation between privacy, higher job satisfaction, and work performance. 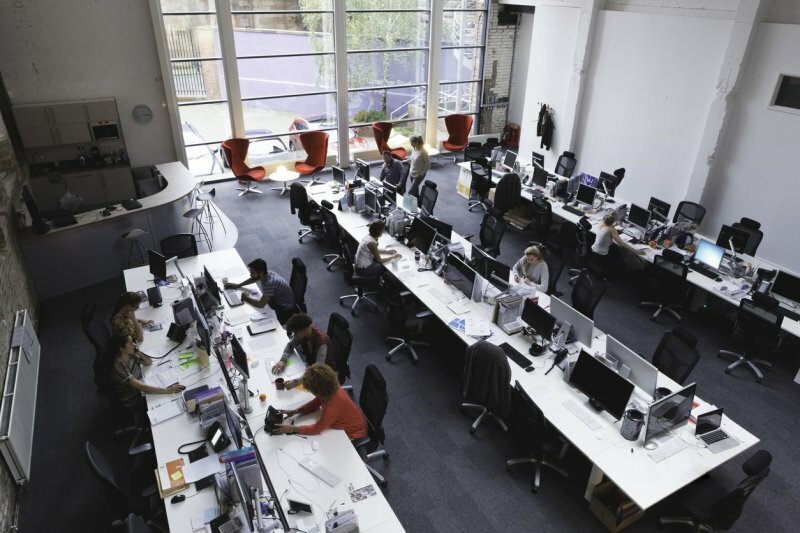 Open work spaces have been proven to be a breeding ground for contagious microbes that have been known to increase employee absenteeism by as much as 20%. Gone are the days when your coworker’s sneeze could be contained by his or her cubicle wall. Now one a-choo can send millions of germs or viruses across an open space to infect coworkers much more easily than ever before.